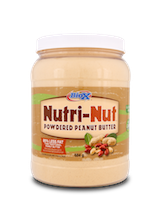 As athletes, we all know the nutritional demands of high intensity training, especially when trying to build quality muscle while maintaining a relatively low level of body fat. With today’s fast paced lifestyle, it can be a real chore to fulfill your nutritional requirements, which is why we developed our Lean Mass Gainer. 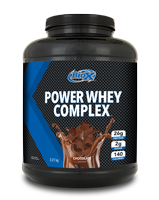 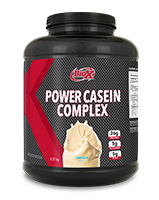 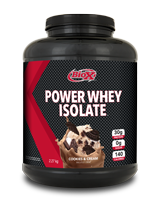 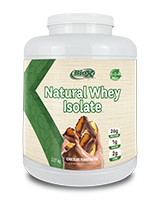 This product contains a 1.5 to 1 ratio of low glycemic carbohydrates to sustained release protein, designed specifically to help fuel muscle growth and recovery without impacting body fat levels like some other mass gainers. 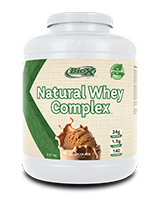 The low lactose, high quality protein blend combined with our patented Aminogen™ digestive enzyme makes for an easily digestible shake that won’t leave you bloated and uncomfortable. 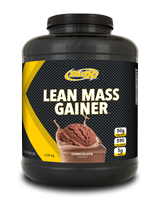 Overall, our Lean Mass Gainer is the most delicious, nutritious and effective way to get the high quality calories needed to gain lean muscle mass.